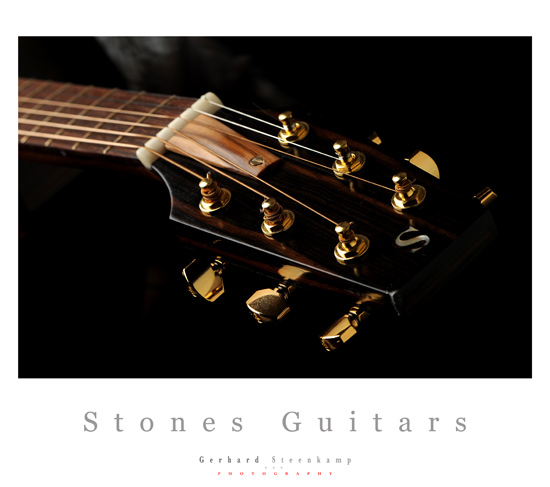 On 30 October 2009 I put a post on my blog about my brother Stones building me a guitar. Well the good news is I got it now for about two weeks already. It is an absolute master piece and the sound is out of this world. It has a well balanced sound and a very nice tone. Definitely the best sounding guitar I have ever played on. 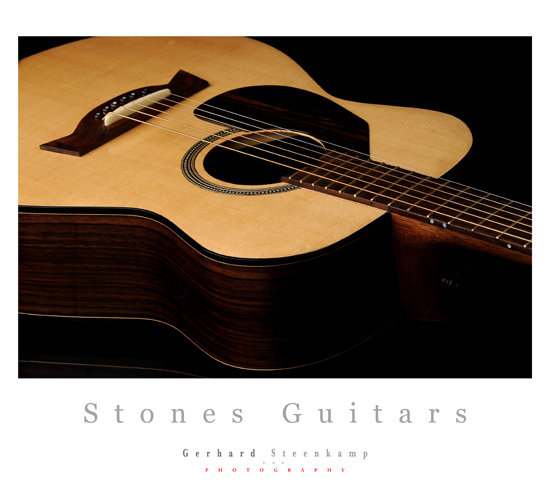 Spruce top – Indian Rosewood Backs and sides – Gotch Tuners – Fishman Pickup – Indian Rosewood finger bord – Bone nut and Brigde – Tambotie Bridge – Ebony Scratch Plate – Ebony head stock. 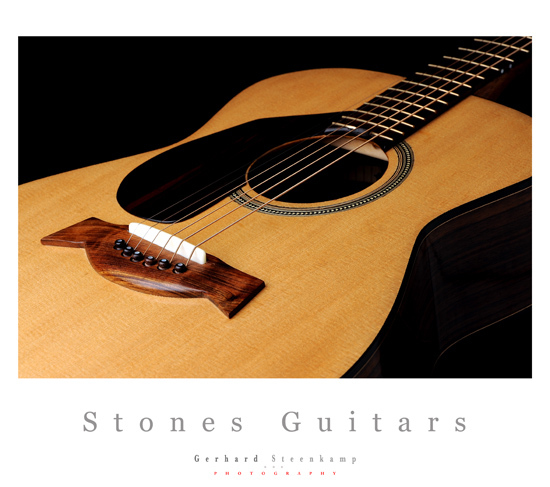 To find out more about Stones Guitars go to this link. Vettrou als gaan goed da!